Jaguar Land Rover has launched the 2017 version of the popular Range Rover Evoque for the Indian market. Comes available at a starting price of Rs. 49.10 lakh for the entry-level Pure trim, the range-topping HSE Dynamic version will be sold at Rs. 64.65 lakh. 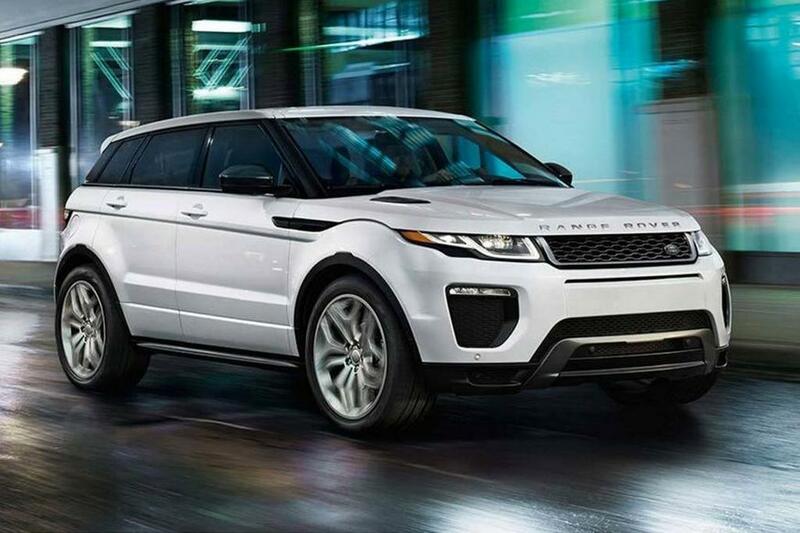 The bookings for the updated Evoque are opened imminent across all the authorised dealerships of JLR in India. It competes against Audi Q5 and BMW X3. As part of the update, the 2.2-litre diesel motor has been replaced by an all-new 2.0-litre engine from the Ingenium family. 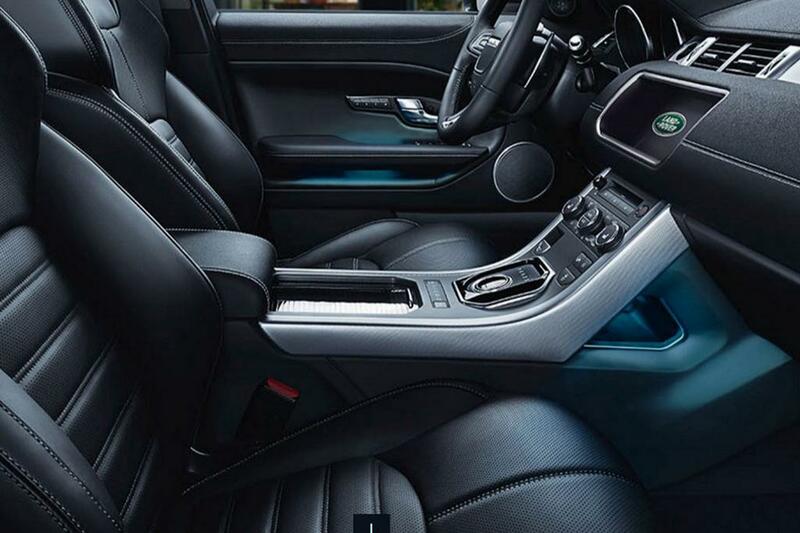 It produces a maximum power output of 177 horsepower and has already been introduced on the XF luxury sedan launched earlier this year. A new 2.0-litre petrol mill will also be made available and it churns out 241 hp. It will be sold only in the mid-spec SE trim as bookings for the petrol powered Evoque will begin from January 2017 onwards. Transmission duty will be taken care of by a nine-speed automatic gearbox. 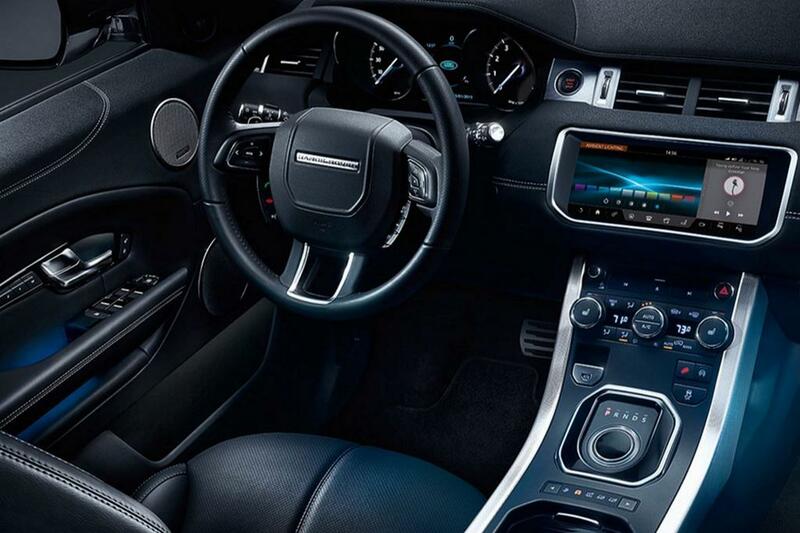 The 2017 Range Rover Evoque will come equipped with an enlarged 10-inch InControl Touch Pro infotainment system on the top-spec grades. Other than that, features like adaptive LED headlamps, 825W Meridian surround sound system, gesture tailgate opening will enhance the overall premium-ness of the SUV. 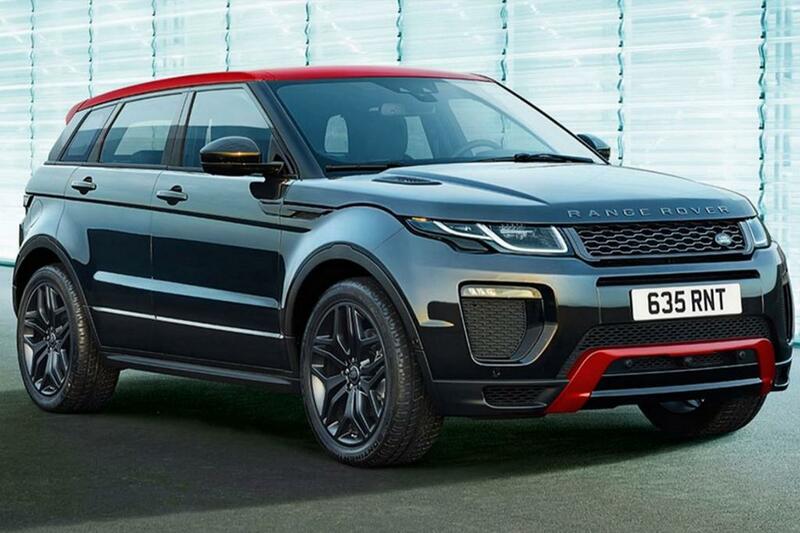 Besides the regular Evoque, customers will also be treated with a limited Ember Edition on the high-spec HSE Dynamic trim which carries a price tag of Rs. 67.90 lakh. It features red and black exterior paint job and an unique interior to differentiate it from the stock version.